One of the central elements of kargah’s educational programme are the German language courses from level A1 to C1 of the Common European Framework of Reference for Languages (CEFR). This course is addressed to everybody who wants to acquire basic language knowledge. 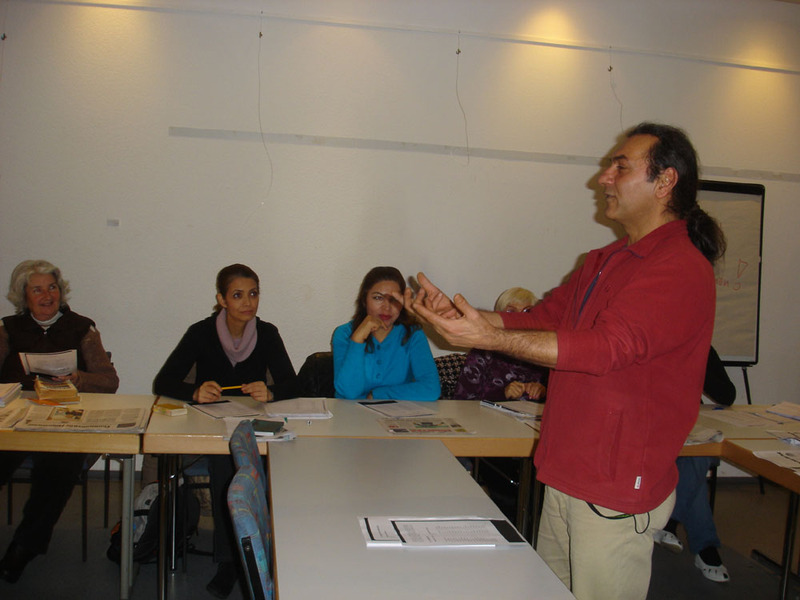 It is about familiarizing people with the German language in small groups and units. The aim is to keep or to arouse the enthusiasm for learning. These courses are addressed to school children or trainees from 14 to 20 years. 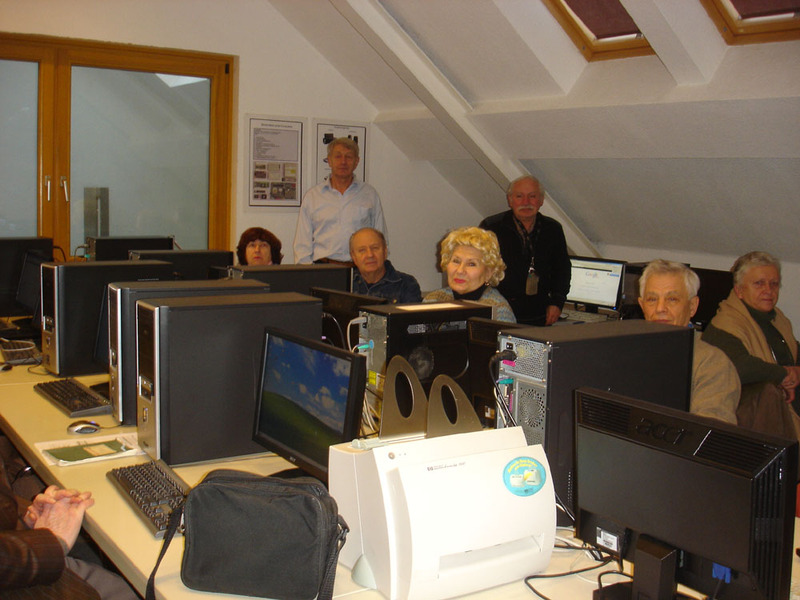 kargah provides assistance during apprenticeship and targeted support to improve the German language skills. Computer and Internet courses for beginners and advanced users held in German and Russian. 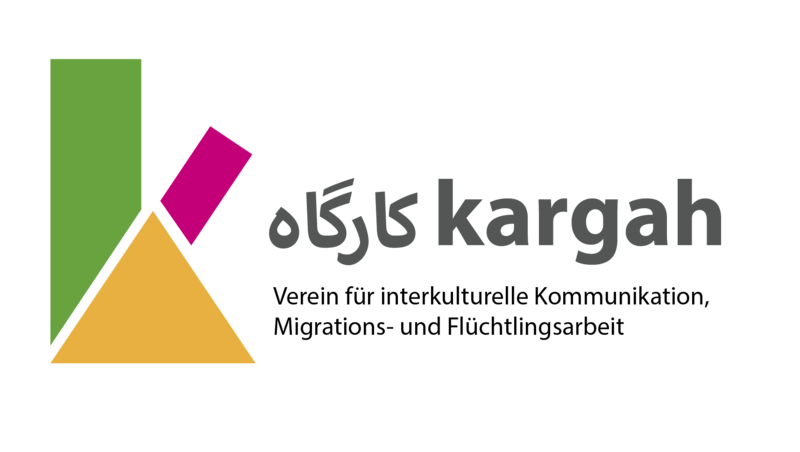 kargah also offers piano and guitar lessons and painting and dance courses for children, teenagers and adults.